Hydrangea’s are all ways nice to decorate with. Different size vases do make a nice combo. 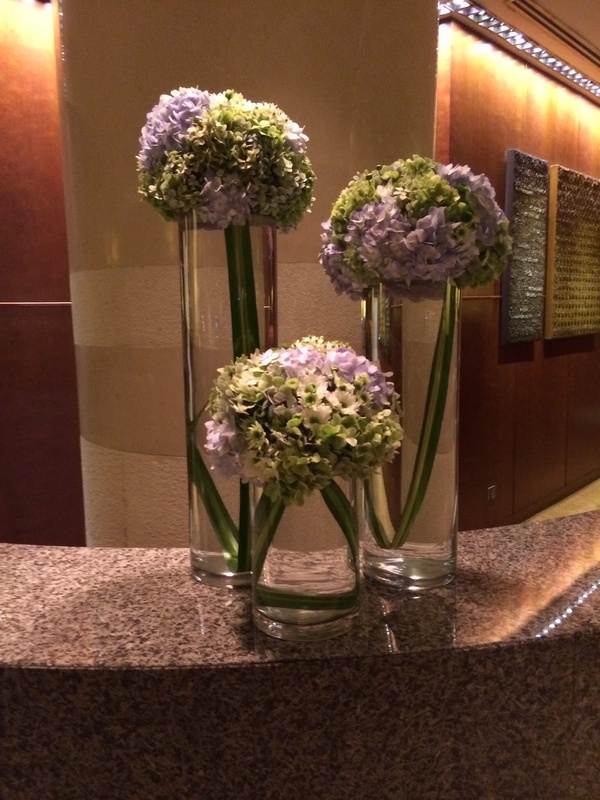 The Hydrangea is combined with Ornithogalum flowers.